This variety is often referred to as the White Grape Hyacinth because of the fragrant slender blooms of white. 5-6cm bulbs supplied. Planting Plant 8-10cm deep and 8-10cm apart. Plant 8-10cm deep and 8-10cm apart. 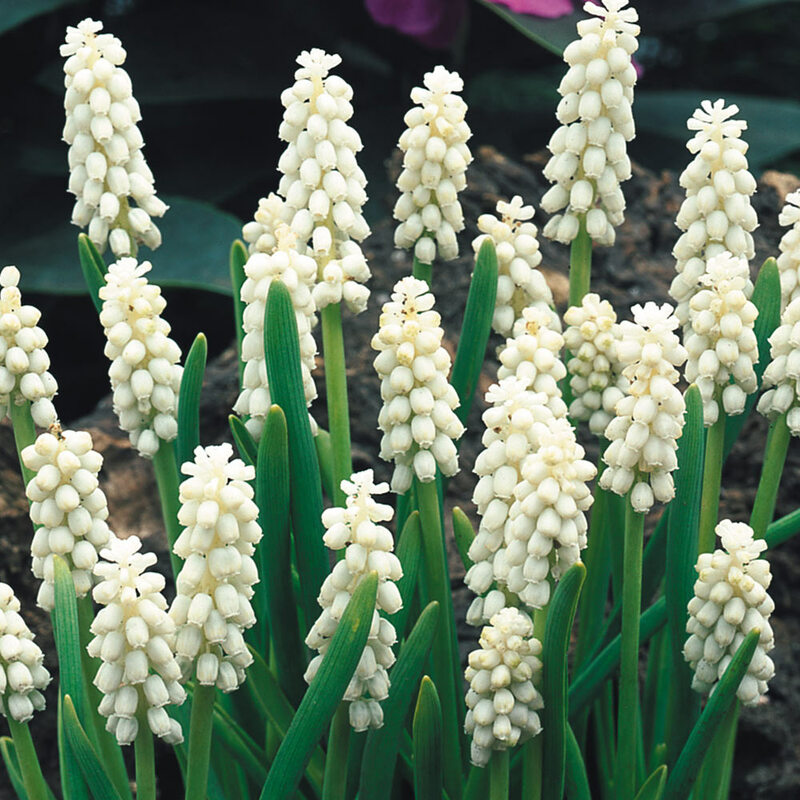 Plant 10cm deep in fertile, well drained soil and try to ensure that they will have plenty of access to some sun. 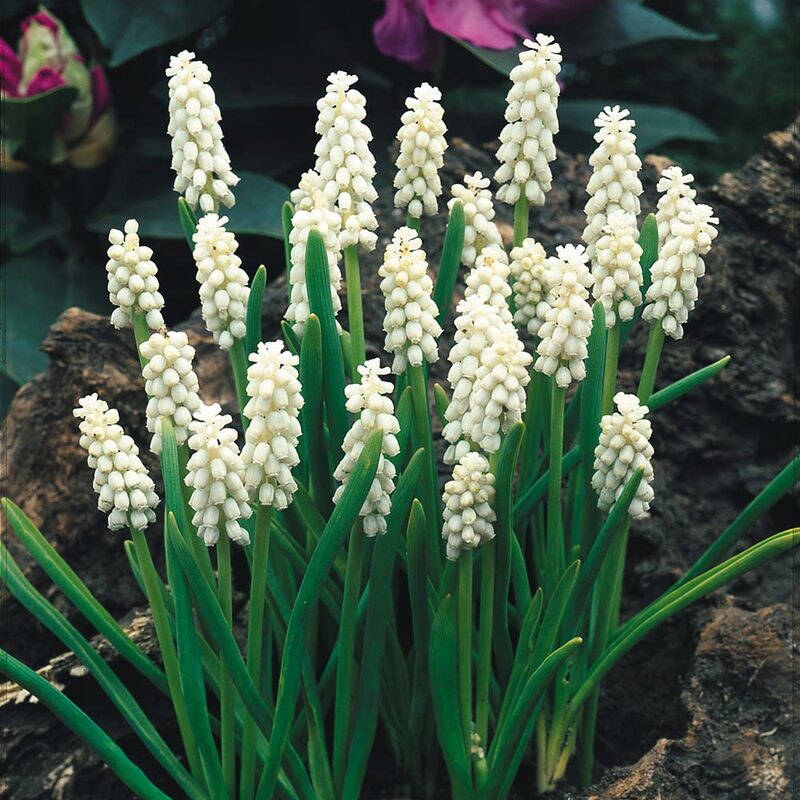 Muscari are fully hardy to frost and are an extremely low maintenance option for spring displays. 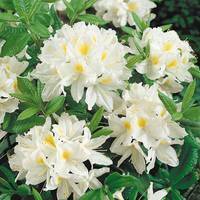 They can be planted in borders, rockeries or are very effective when left to naturalise/multiply. If you wish to move clumps, then this can be done in summer when dormant.